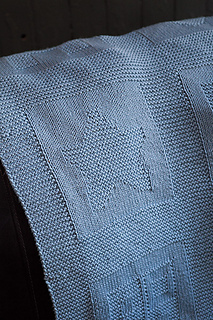 Swathed in this blanket knit with the heavenly soft Knit Picks Comfy Worsted, your little one is sure to find sweet dreams. 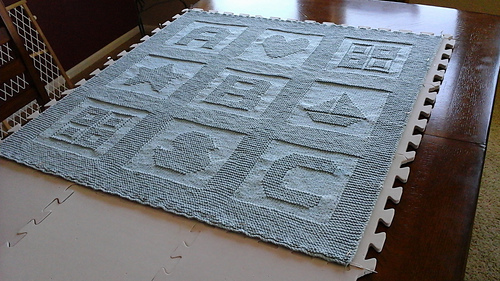 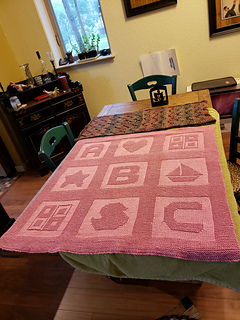 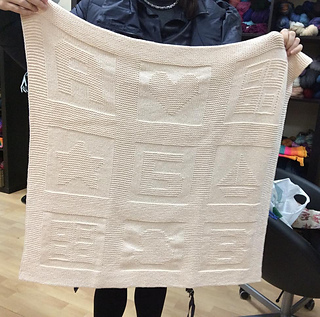 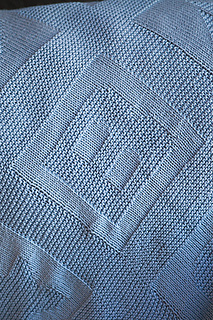 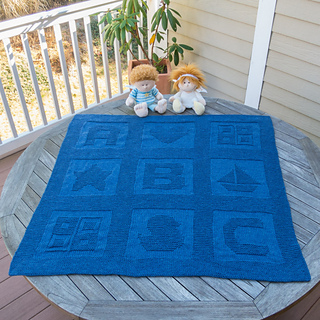 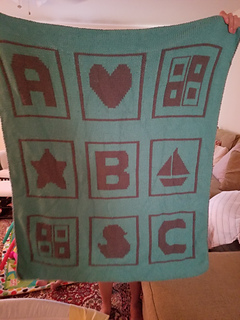 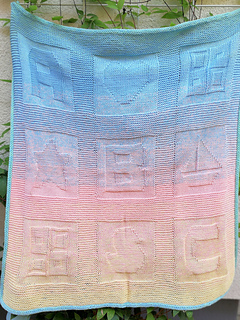 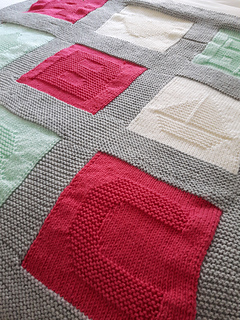 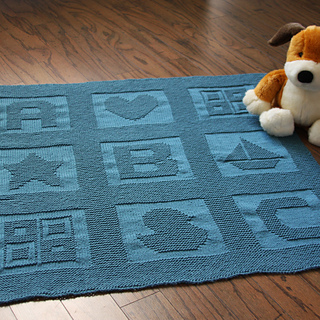 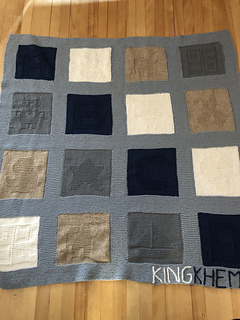 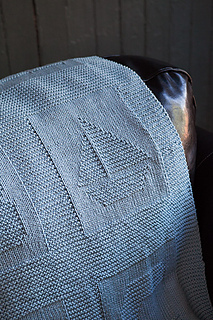 Garter stitch borders surround 9 classic baby blocks including A, B, C, a duck, a sailboat, a heart, a star and two 4-square blocks. 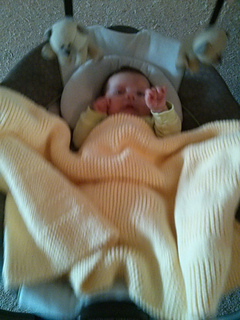 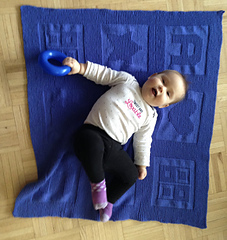 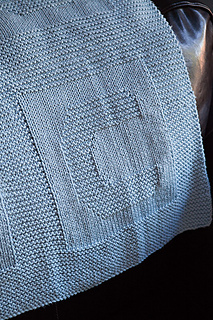 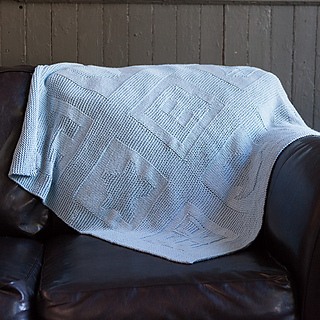 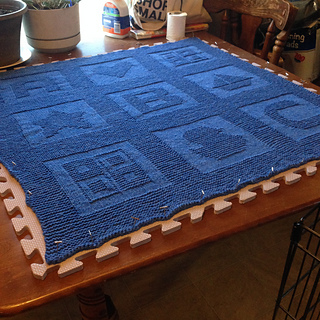 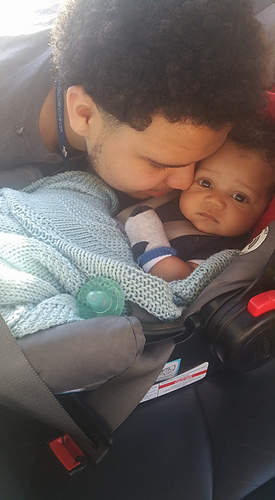 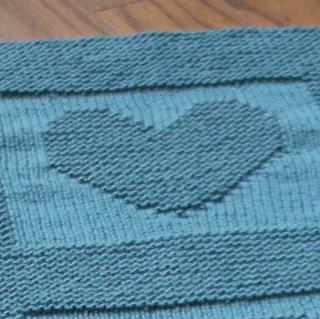 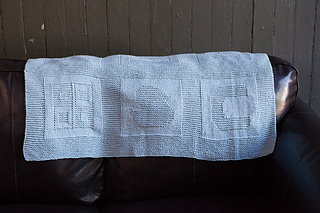 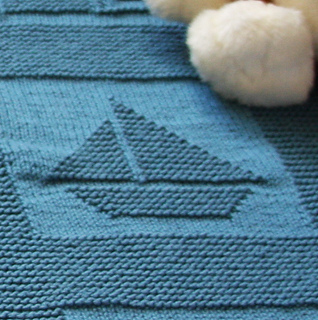 Easy enough for a beginner to knit, this blanket is sure to become a treasured favorite.